Quick drying insulated jacket with a water resistant Pertex® Quantum Pro shell. Rab's Cirrus™ insulation offers down style lofting with the wet weather insulating performance of a synthetic, making it perfect for cold and damp environments. 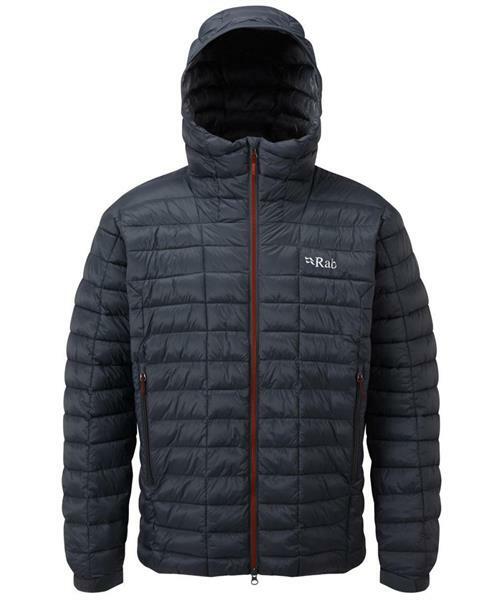 Nebula Pro Jacket SPCL - Mens is rated 5.0 out of 5 by 1. Rated 5 out of 5 by navelgazer from Light and Warm Great jacket. Light, warm, and well made at a great price.